Christmas Island holidays are the perfect way to enjoy a spectacular variety of bird species which guarantees an unforgettable bird watching experience. The island has a unique rainforest environment with hundreds of bird species, 13 species being land birds. Around October to November each year adult Red Crabs on Christmas Island begin their annual migration to breed and release their eggs into the sea. Timing of the migration is linked to the moon phases, and the females release their eggs during the last moon quarter at the turn of high tide. The Red Crab migration lasts up to 18 days. You’ll see masses of crabs moving towards the coast, scaling over any obstacles in their way. The majority of movement happens early in the morning and late in the afternoon when it’s cooler. 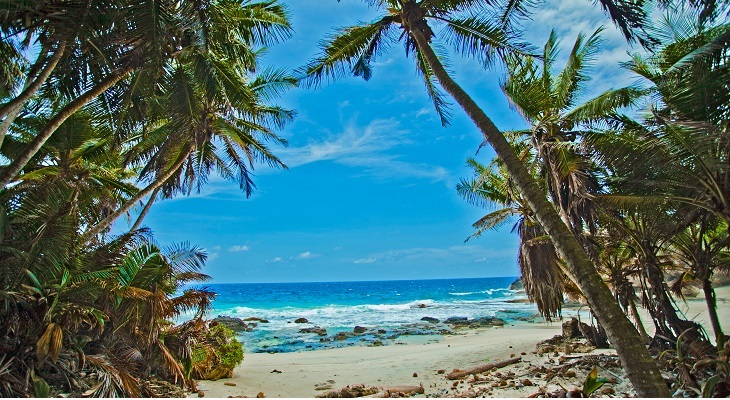 The Cocos Keeling Islands is made up of 27 remote coral islands, of which only two are inhabited. Located 2,750km northwest of Perth in the Indian Ocean, the island offers world-class diving, snorkelling, fishing, kitesurfing and golf. Anyone can enjoy a game of golf during a Cocos Keeling Island holiday, regardless of experience. The Cocos Keeling Island golf course is not like any other golf course. This course plays across an international runway, so you will be watching planes taking off and landing while you play. Not only that, the golf course has spectacular views of the lagoon. 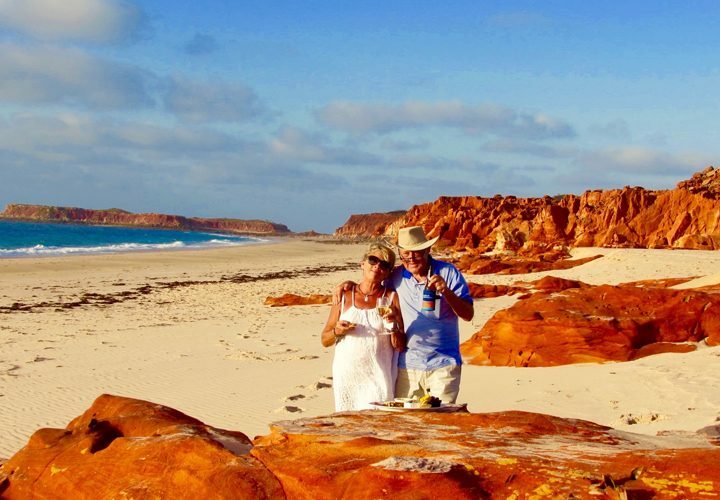 Broome is a tropical paradise providing both adventure and relaxation. 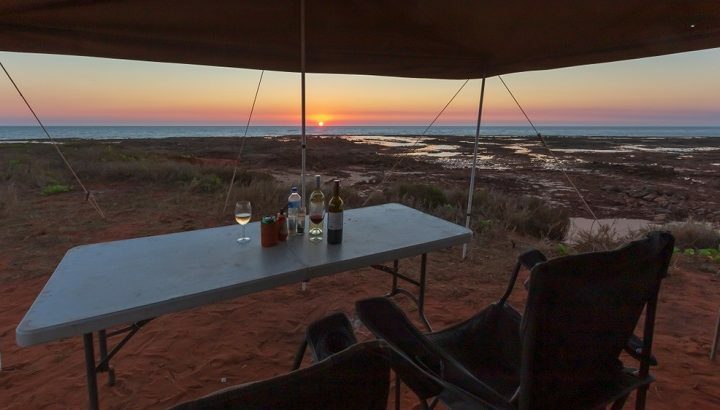 Broome has a reputation for producing some of the world’s most beautiful pearls, as well as it’s unique culture, sandy white beaches, crystal clear waters and contrasting red cliffs. 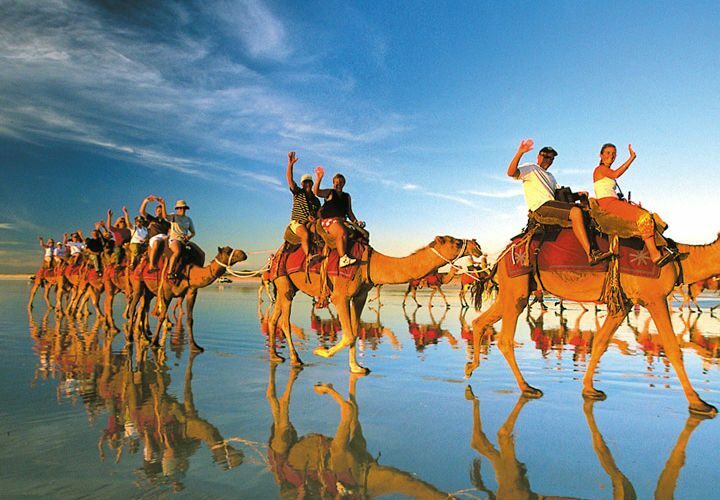 Broome is the place to experience a mixture of culture, Aboriginal history, the famous Cable Beach and an abundance of wildlife. All of this and more can be enjoyed on one of the many exciting tours with Instyle Adventures. The Gibb River Road is a 660-kilometre 4WD adventure through the heart of the Kimberley. ‘The Gibb’ runs from Derby to the Great Northern Highway, west of Kununurra, through some of the regions most stunning landscapes and attractions. This trip includes many amazing gorges, waterfalls and rugged landscapes which this area is famous for. 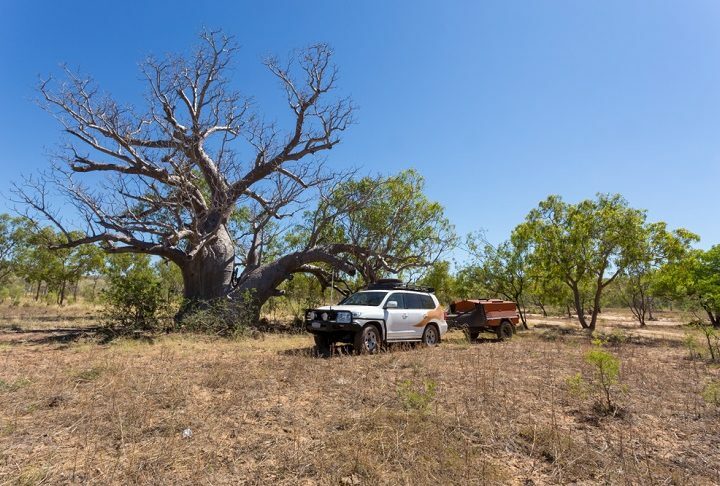 To experience the Gibb River Road in comfort and safety, you can book one of Instyle Adventures ultimate Gibb River Road tours. A cruise through the Abrolhos Islands is a must for those looking to experience many natural wonders, bird species and marine life. The Abrolhos Islands consist of 122 islands clustered into three groups and are located about 70 kilometres from Geraldton by boat or scenic flight. There are more than 90 species of birds and the islands provide great fishing, snorkelling, surfing and bird watching. A cruise along the Kimberley coast will be an experience you will never forget. Passing through narrow gorges and along towering cliffs, you will discover hidden beaches, spectacular waterfalls, ancient rock art and breathtaking reefs. A must for any Kimberley holiday. A cruise along the Mary River located in the Northern Territory gives visitors the chance to experience a thriving ecosystem of lush wetlands and spot hundreds of bird species, saltwater crocodiles, buffalo and wallabies. Mary River’s wetlands are also one of the areas most famous fishing spots, loaded with barramundi and where you can join fishing day tours or hire your own boat.